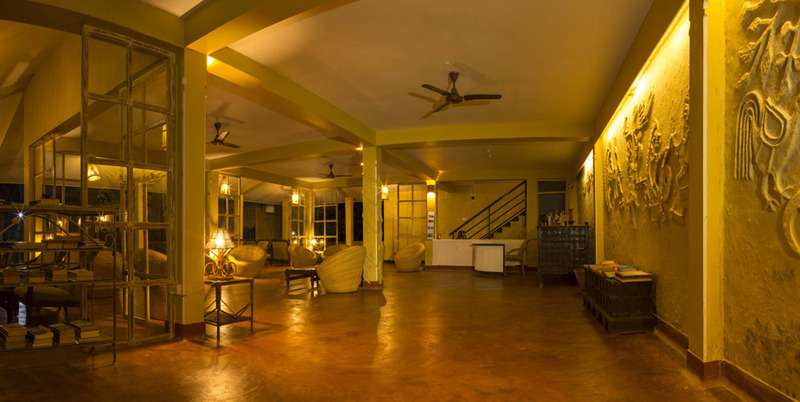 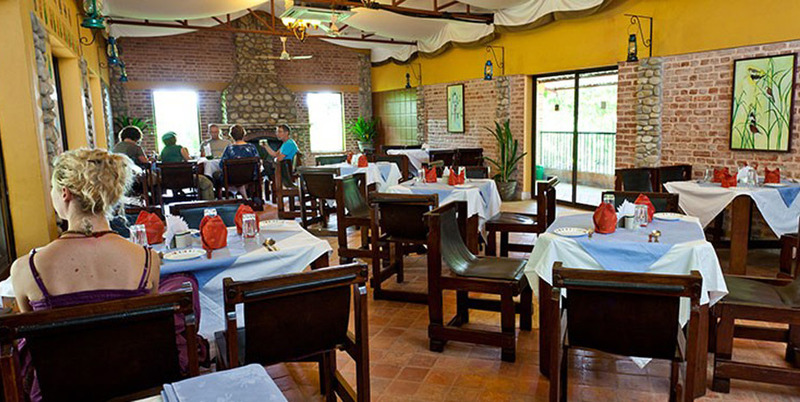 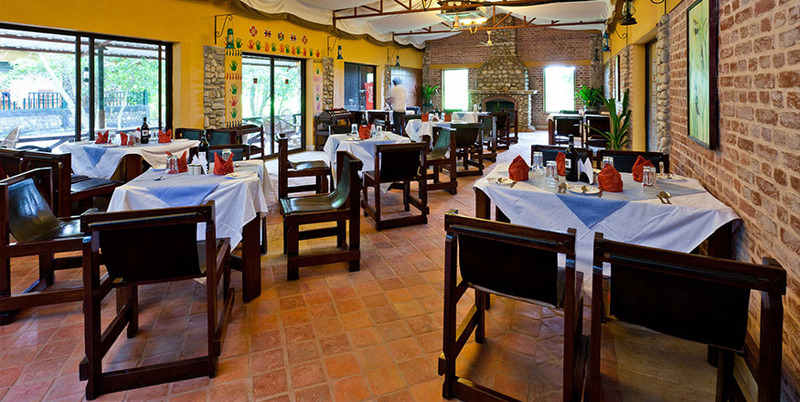 The Earthwatch restaurant in Maruni has a rugged ambience that offers a variety of cuisine – Nepali, Chinese, and Indian. 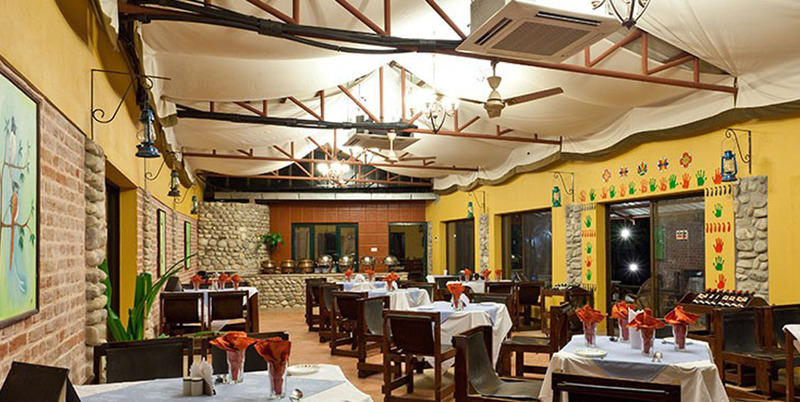 Vegetables straight from our organic garden give the best natural flavor, the real taste that satiates your hunger for natural food. 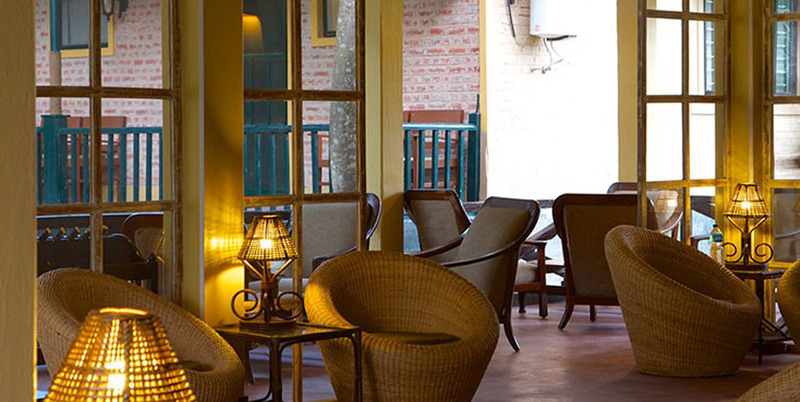 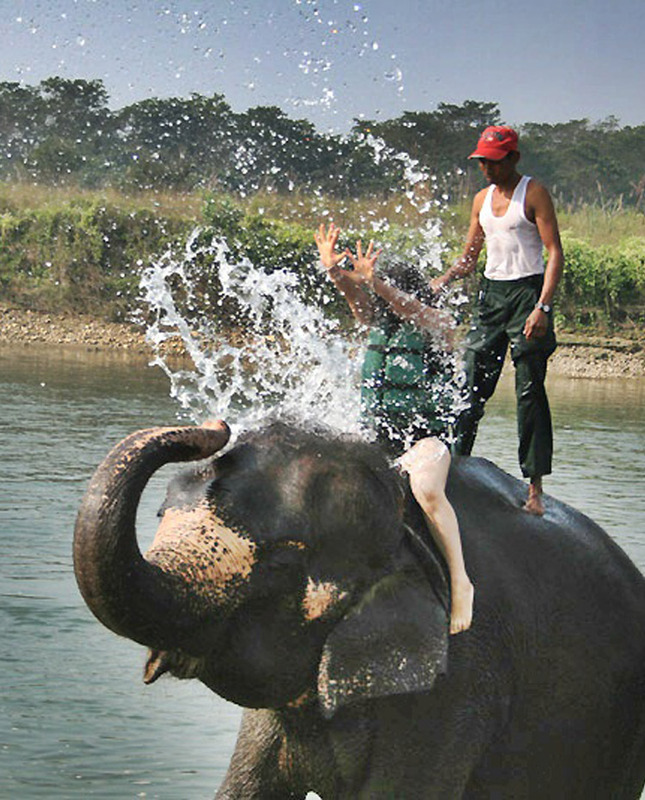 Guests often enjoy relaxing drinks and dinner on the restaurant patio watching the traditional Tharu dance.